SMOTPRO introduces you to a whole new arena of professional consultancy in the field of Document & Travel management . Being one of the leading Passport consultants in India, we provide our customers the benefit of both online passport and offline services with end to end support. Applying for passport has become easy with our advisory team. 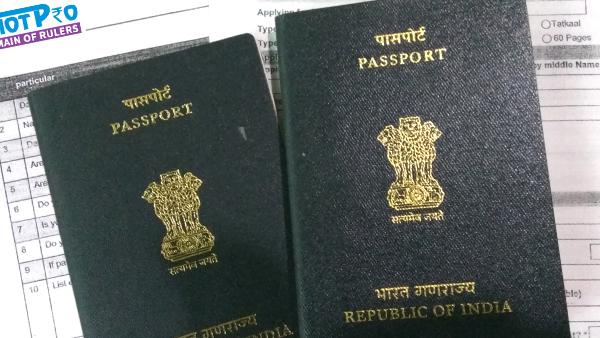 We are the Online Passport consultants in India with branches at Mumbai, Pune, Chennai, Hyderabad and Bangalore operating across India. Our Guarantee Policy assures you to get a Passport even in 5 working days (*T&C apply) in case of an emergency. SmotPro acts as a consultant for the document processes and is not a government website. Reach us now for any further enquiries about passport charges, documents and other requirements. Feel free to connect with our 24/7 Customer Care Team to be at your service addressing your needs in establishing a valid Travel Document to its due conclusion.